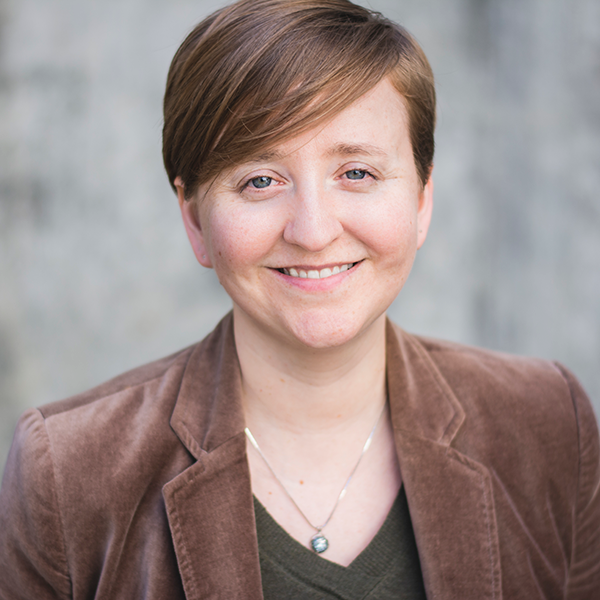 Meg Sparling is a humanist who loves thinking about work. She is a PhD candidate in English at UC Davis. Her dissertation explores the literary, visual, and sonic methods that nineteenth-century American writers used to represent black slave labor. She also studies contemporary labor issues in the contexts of culture and philosophy. Meg joined the Humanists@Work Graduate Advisory Committee because she is passionate about improving graduate career preparation, and revising the ways that we talk about the work of the humanities.